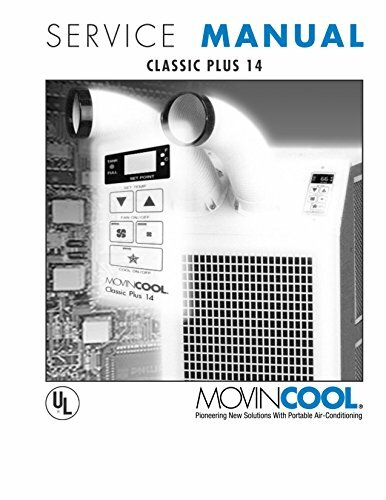 The MovinCool Classic PLUS 14 Portable Air Conditioner Has all the benefits of our proven Classic Series, PLUS new features designed to increase performance and control. The Classic Plus is the most versatile of our portable AC units. It is instantly ready to provide cool air in the hottest environments such as production lines, outdoor events, manufacturing processes, injection molding, metal forming and much more. The Classic Plus features a programmable temperature controller allowing the user to set the desired temperature. 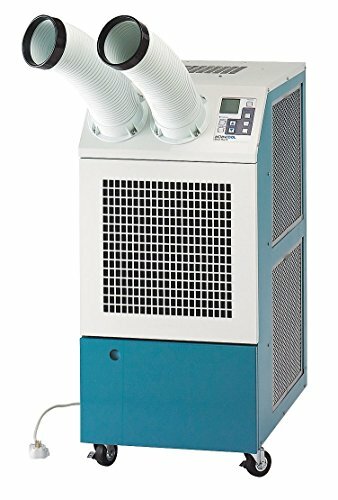 At 13,200 Btu of cooling, the Classic Plus 14 provides the maximum capacity possible operating on standard 115V, 15amps power. 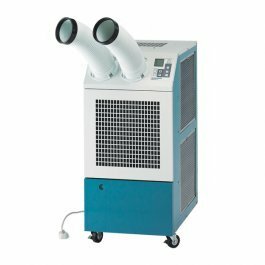 By cooling only the area that needs it, the Classic Plus 14 portable AC saves you money while protecting people and equipment and speeding up processes. Self contained and portable, the Classic Plus 14 requires little or no installation. Simply roll it in, plug it in and turn it on. Can be used anywhere for as little as15 cents per hour This listing is for the product only. Installation is not included. Digital temperature control. Set the desired temperature and walk away. Totally self-contained with no costly installation necessary. Operates on standard 115v power. Handles temperatures up to 113°F. Provides cooling in the hottest environments. rovides up to 13,200 Btu/hr of cool air. Maximum spot cooling to just the spot that needs it.